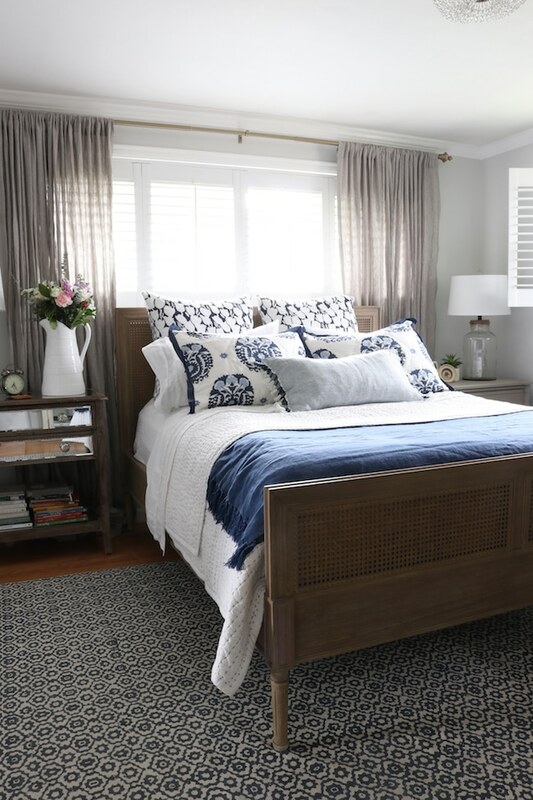 Melissa’s bedroom makeover is so pretty! I’ve never thought about risers. Something to add to your decorating arsenal! Courtney’s butler’s pantry is gorgeous. I can’t wait to see the other side!